When people talk about "old world" wines- it simply does not get much older than indigenous varietals from Greece. The Brintziki Estate is a producer of indigenous, rare varietals and is considered to be Greece’s first green winery. 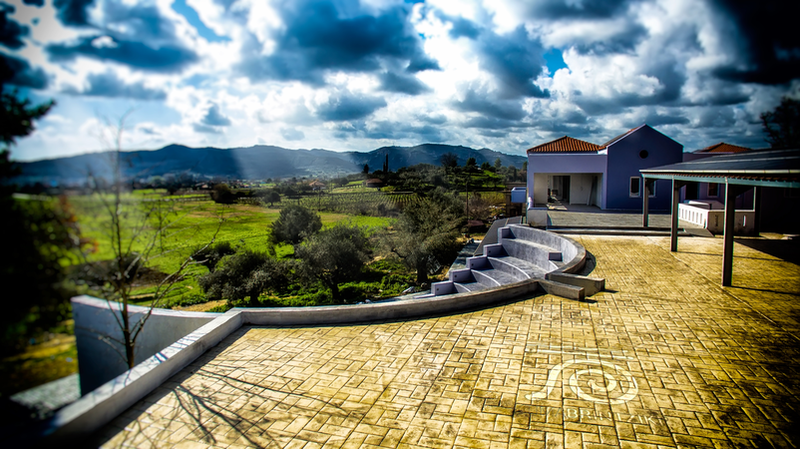 Located in the Ilian region of the Peloponnese near the sacred town of Ancient Olympia, the family-owned property is certified organic and completely carbon-neutral through the use of renewable solar and geothermal energy. They grow indigenous varietals – some, like the Tinaktorogos, old enough to be referenced by Homer – and use natural yeast for most of their wines. Philosophically, the Brintzikis believe that organic certification is the modern expression of what their ancestors did for thousands of years – to farm simply, and treat the land and people with enduring respect. Their 15 hectare, clay-soil property sits 300 m above sea level near the river Enipeas. 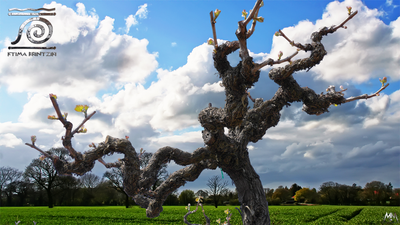 The Brintziki family has been growing vines on the property since 1932. The winemaker, Dionysios “Sakis” Brintziki, was raised on the estate. He and his wife, Dioynsia, originally both professional musicians, took over the family winemaking business in 1994. Together with the celebrated oenologist Dr. George Kotscrides, who has worked for highly awarded estates of Chateau Magdaleine, Chateau Petrus, and Chateau Calon-Segur, the family showcases wines that are beautiful, authentic demonstrations of the diversity that Greece has to offer. The Brintzikis also play an important role in their community by providing a local gathering place for the Arts. The amphitheater on their property is offered to the community to host plays, concerts, and other shows.